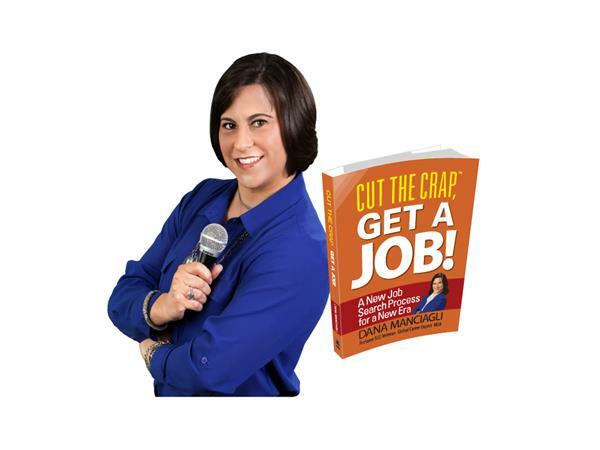 Join us on Up Your Game Radio with Dana Manciagli, author, blogger, keynote speaker, career coach, and global career expert with over 30 years of experience as a corporate executive, employee hiring and management. 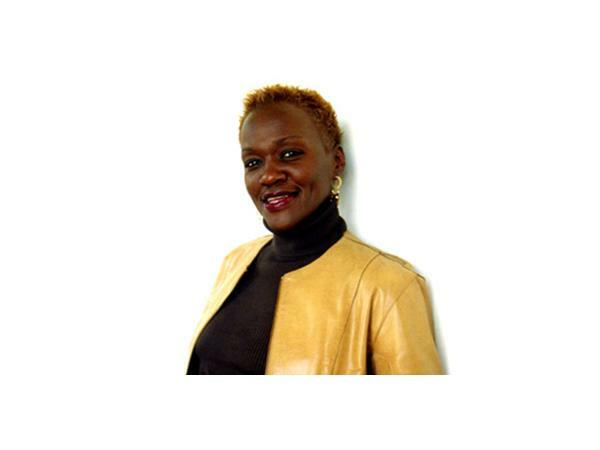 Dana has had a remarkable career in global sales and marketing roles in Fortune 500 corporations. Recently retired from a decade’s tenure at Microsoft as worldwide sales general manager, Dana previously worked for Kodak as VP of worldwide marketing and climbed the corporate career ladder through Sea-Land, Avery Dennison, and IBM. She also helped grow a fast-growing technology start-up from early stage to IPO and sale of the company. Dana has coached, interviewed, and hired thousands of job seekers. As a result, she has developed a proprietary job search and networking process. Her ideas and techniques are proven to be as effective for new college graduates as for senior executives. Dana has presented her concept at hundreds of career-centric and corporate events and is a prolific writer on the subject. 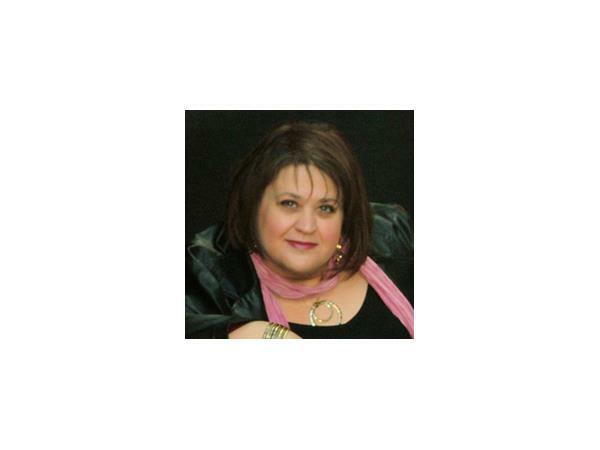 She is a sought-after speaker and a regular contributor to print and online publications, including owning her own weekly “Career Mojo” column in all the national Business Journals.